Anxiety on campus is a national concern. 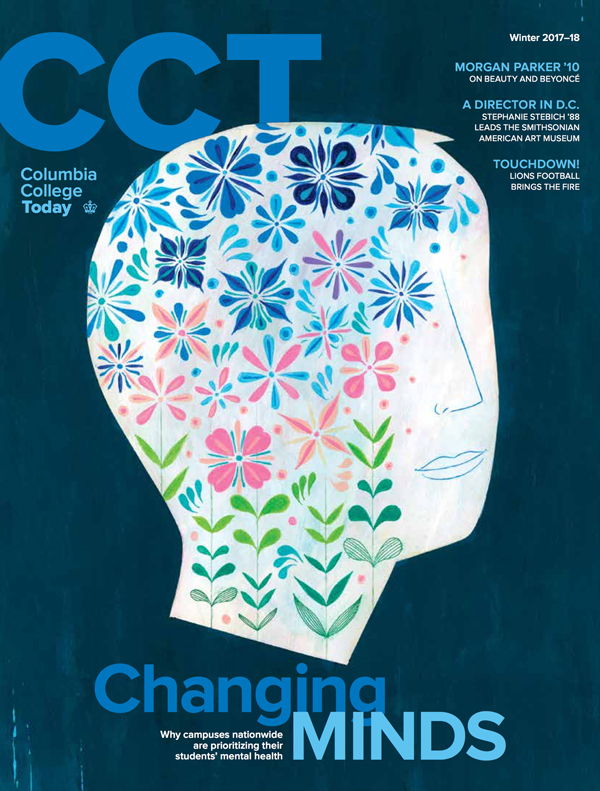 How are colleges supporting students’ emotional well-being? Stephanie Stebich ’88 boldly steps into her new role as a Smithsonian director. Publisher Louis Rossetto ’71 kicks off a new book venture — with an old-fashioned twist.